If the Flow option is set to 0.00 (default), the Smudge tool uses the current brush to smudge colors on the active layer or a selection. It takes color in passing and uses it to mix it to the next colors it meets. 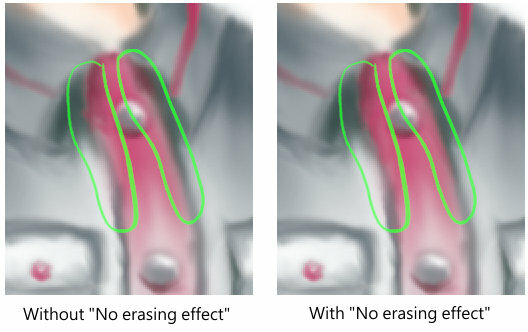 When the Flow option is more than 0.00, the Smudge tool works as a brush using the foreground color of the toolbox and blend it with the underlying color. or by pressing the S key on keyboard. 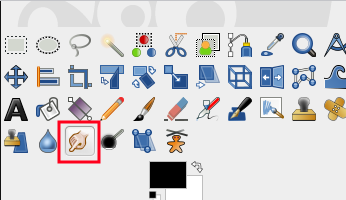 The Shift key places the smudge tool into straight line mode. 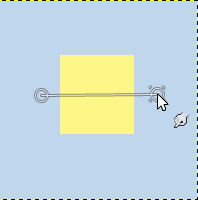 Holding Shift while clicking the mouse Left Button will smudge in a straight line. Consecutive clicks will continue smudging in straight lines that originate from the end of the last line. Using Ctrl with Shift, you can constrain the angle between two successive lines to vary by steps of 15°. This option could be called "Smudge length" since it sets the length of the smudging effect in a stroke. 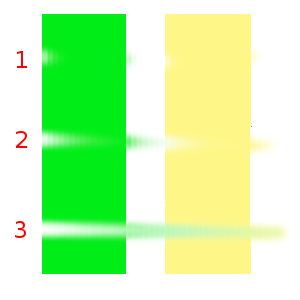 If smudging will decrease alpha of some pixels; this alpha is not decreased if this option is checked, and so pixels are not erased. This is useful to fill a gap between two color areas. 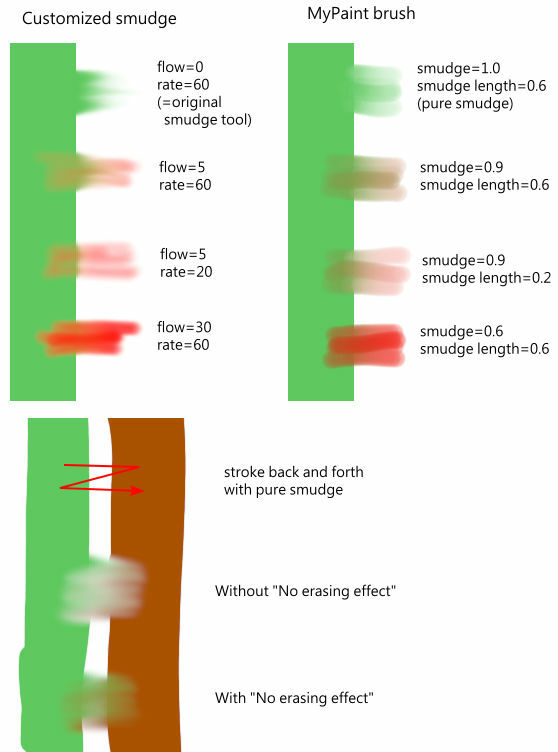 We already saw the different behavior of the “Flow” option when it is set to 0.00 (works as the original Smudge tool) and set to more than 0.00 (uses the foreground color for smudging).